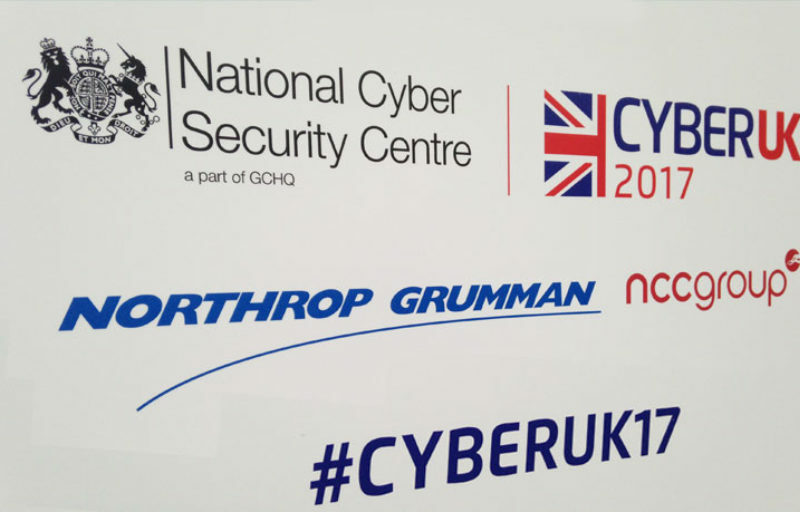 Cyber UK brought together professionals in Information Assurance and Cyber Security across government, industry, national infrastructure and academia. The Internet revolution has transformed our economy but that transformation has come at a price; the more connected we are, the greater our vulnerability. On the 14th February, HM The Queen opened the new National Cyber Security Centre (NCSC) with the aim of making the UK the safest place to live and work online. 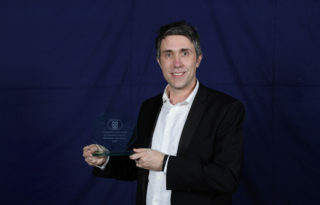 This was then followed on the 14-16th March by the Cyber UK conference in Liverpool. Featuring over 100 speakers, 35 stream sessions, 12 workshops and over 100 exhibitors, Cyber UK highlighted the transformation taking place in government and critical national infrastructure to defend their systems from adversaries worldwide. A key message from the conference was that the Government cannot protect business and the public from the risks of cyber attacks on its own. It has to be a team effort, and only by working together can we stay ahead of the scale and pace of the threat we face. The event also re-enforced my own views, that parallels can be drawn between security online and health and safety in the 70's and 80's. Back then, there was an assumption that people got hurt on building sites, but gradually things have changed. It started with health and safety specialists with clipboards telling people what they could and couldn't do but over time, the culture changed and everyone took ownership for health and safety on construction sites. Back in the world of cyber security we still have IT managers telling people what they can and cannot do for security but we'll only solve this problem when the culture changes and everyone takes ownership for their own safety and security online.